Camping is one of our family’s favorite summer activities. So it’s first on our list of outdoor things to do this summer. 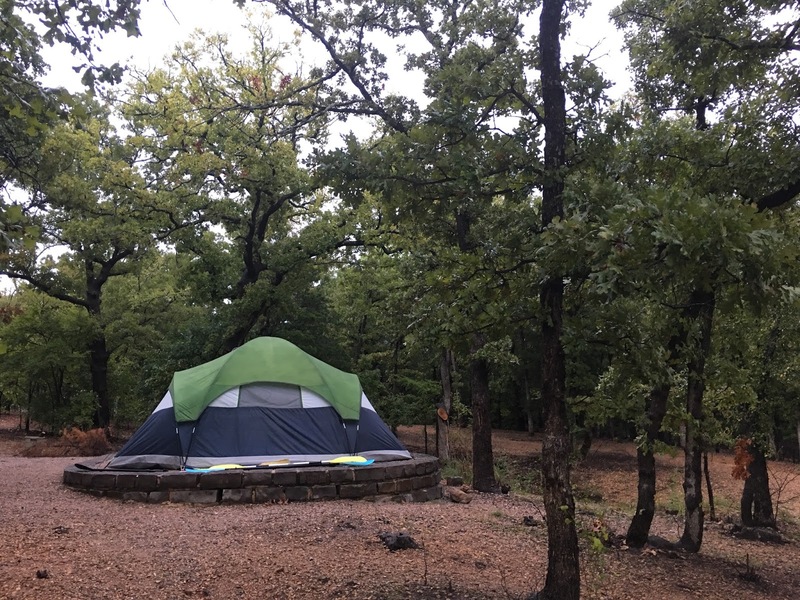 Whether pitching a tent in the backyard or in a national park, camping allowing families to connect outside, put the electronics away, and reconnect with one another. If you don’t have camping gear, borrow it from a friend. Check out this list of camping tips for beginners to help you get started. Many community has free summer concerts or plays in the park. Check your local entertainment magazines and find one near you. When you slow down and take an intentional walk, a new world opens up. 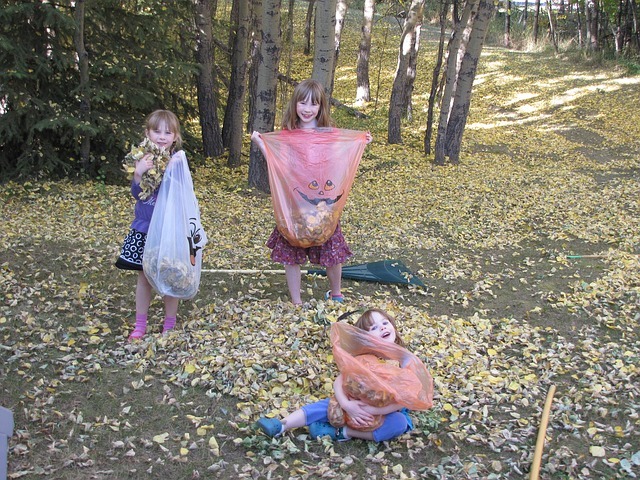 For kids, a nature scavenger hunt asks them to really look at the world around them and use all their senses to explore their world. Get this scavenger hunt printable to find pollinators. 4. Break out the Twister Mat for an outdoor game. This is one of those games and it even more fun outside. Have you tried it? On a clear night, look up at watch the stars. Try to identify the different constellations and use a telescope to look a little closer. 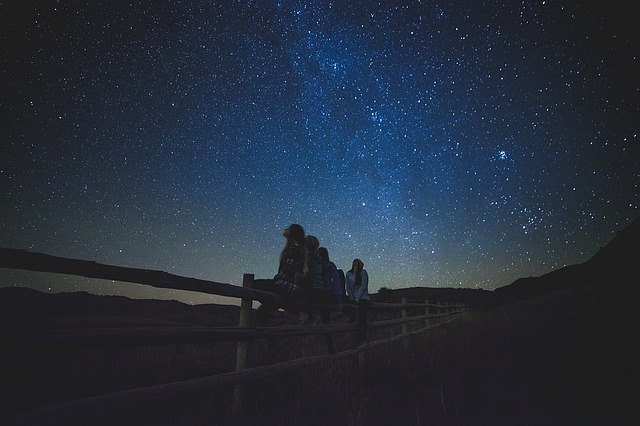 Here are 11 Ways to Enjoy the Night Sky. All summer long, berries are in season. Find a U-Pick farm that will allow you to visit and pick your own fruit. Kids can see first hand how food is grown and have fun picking or eating through the field. 7. Visit a local farmers market and see what is in season. Farmers markets are so different then a traditional grocery store. Stop in and talk to your local farmers, see what’s growing, and encourage your children to learn more about their food. 8. Take whatever you bought at the farmer’s market above and have a picnic in the park. Just plan ahead by bringing a nice blanket and some water bottles and you are set! 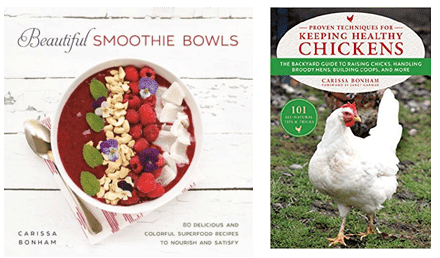 Grapes, cracked corn, and bird seed are all healthy things to feed to ducks. Remember that bread scraps aren't a good choice to feed to ducks - it can make them sick and encourages unhealthy bacterial growth in the water. Geocaching is a little like modern day treasure hunting. With a GPS enabled device you can look for hidden geocaches in your area. Kids love it! You can learn more about geocaching here. In you want to start small, try growing this pizza garden with tomato, herbs, and eggplant. Hiking is a little more rugged and a little longer than just a nature walk. Local, state, and national parks have great trails for hiking. You can discover new places and have a great time on a hike. When hiking with kids there are a few things to consider. 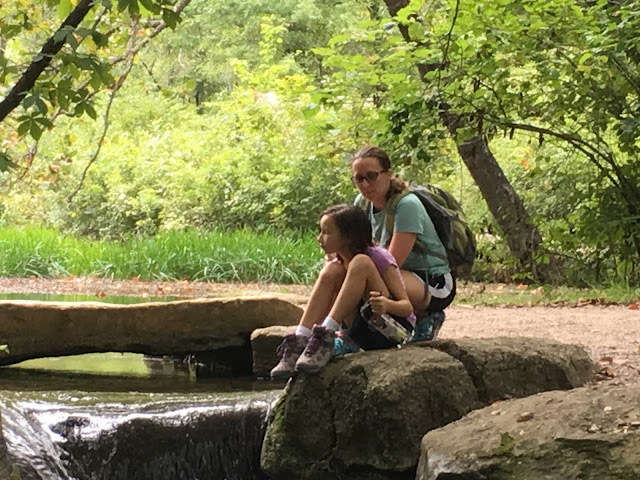 See what those are in this article, Tips for Hiking with Kids. 13. Run through and play in the water sprinklers. If you don't have a yard, chances are there is a "splash pad" or "splash park" nearby where you can take kids to play in the water. 15. Gather your friends for a squirt gun fight. 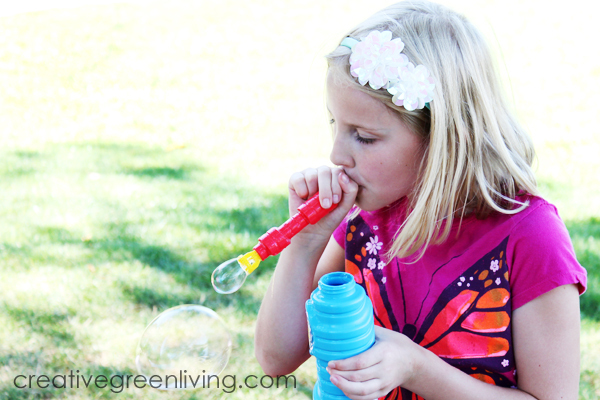 Fill squirt guns with tinted water and create fun artwork. Read more about water art. Invite friends and neighbors over for a sports day. It’s organized fun than encourages cooperation and team work. 18. Find a Drive In movie theatre. These are harder to find these days. If you can’t find one, grab a projector or just bring the laptop into the backyard for an outdoor movie. If you don't own a projector, check with your local library - they may have one that you can check out. This is a classic summer activity, but you don’t see it every often anymore. 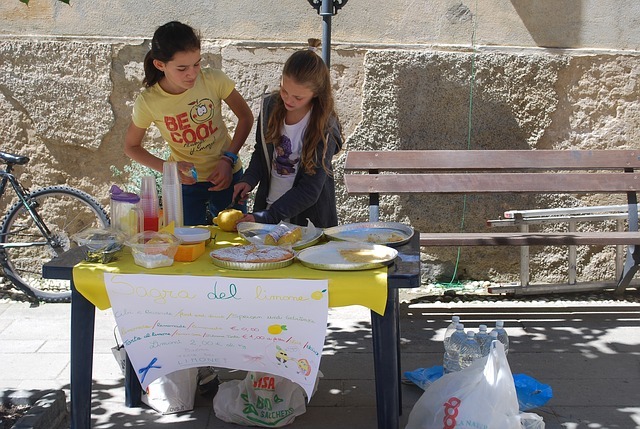 Allow the kids to make a pitcher of lemonade and set up their stand. They can give it away or raise money for charity. You can find plenty of opportunities to volunteer your time in your local community. Visit http://www.volunteermatch.org/ to find them near you. 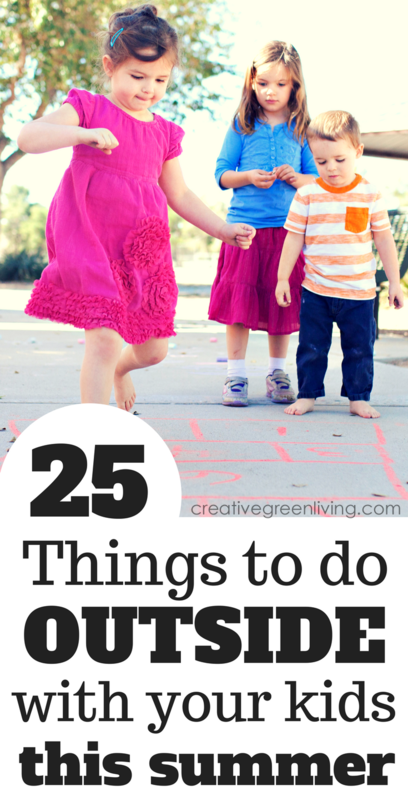 Draw to your heart’s content and create a masterpiece with sidewalk chalk. 23. Go on a Bug Hunt and look for butterflies, ladybugs, caterpillars, etc. 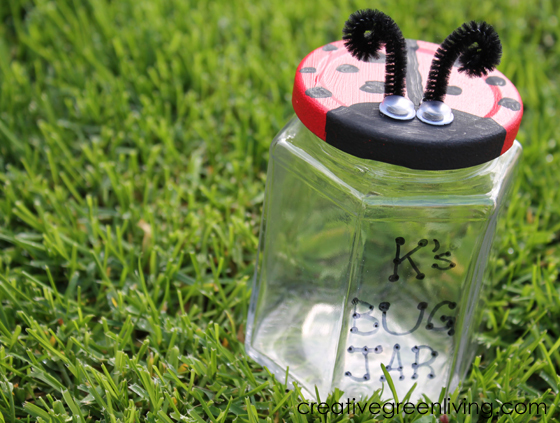 You can even create a fun observation bug jar (another activity!). Just don't forget to let your new buggy friends go after you have had a chance to observe so they can keep fulfilling their role in your local ecosystem. 24. Ride bicycles around the neighborhood. 25. Visit your local zoo, petting zoo, or farm. Be sure to bring along plenty of water and these places can get hot and it's easy to get dehydrated. If you want more Free Outdoor Family Activities, visit us at Little Family Adventure. Nicky is a California native living in Oklahoma. She was bitten by the travel bug years ago and she is always looking for new places to explore with her 3 kids and husband. A foodie at heart, she loves to cook and taste her way through a city’s local markets. 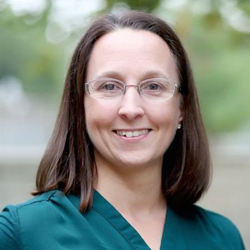 Nicky founded the active family lifestyle website, Little Family Adventure where "No Child Should Be Left Inside". 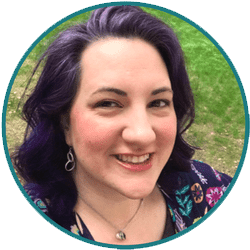 She inspires families to eat healthy to have the energy to find their own adventure where ever that is. It could be in the backyard, camping outdoors, or traveling the world. You can find her on Instagram, Twitter, Facebook, and Pinterest. One of you recommendations was to find a Drive-in Theater. As you say, they are harder to find these days but they are still around. There are still about 330 in the United States. To find the one nearest you, visit http://DriveInMovie.com.